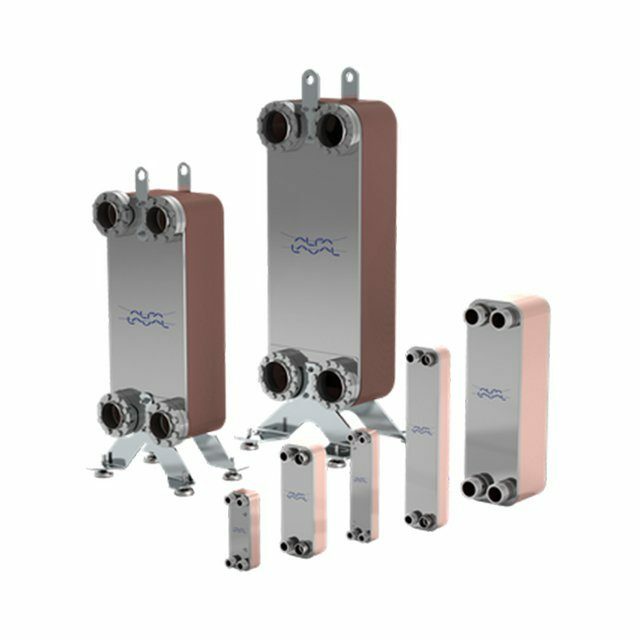 100% stainless steel components, bonded together using Alfa Lavals patented technology, AlfaFusion, resulting in exceptionally high mechanical and thermal fatigue resistance. 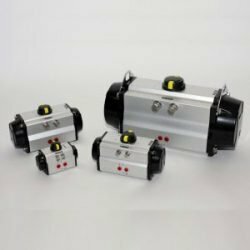 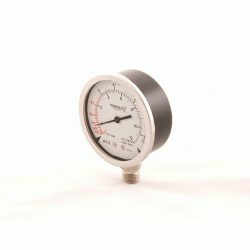 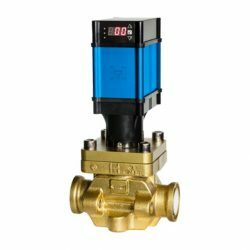 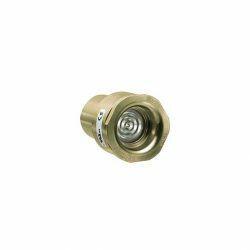 Well suited to applications requiring cleanliness, hygiene and corrosion resistance. 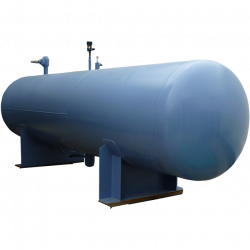 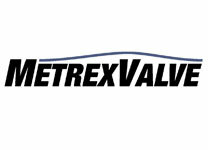 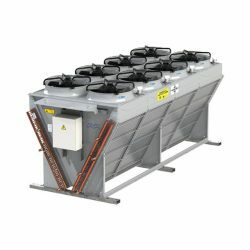 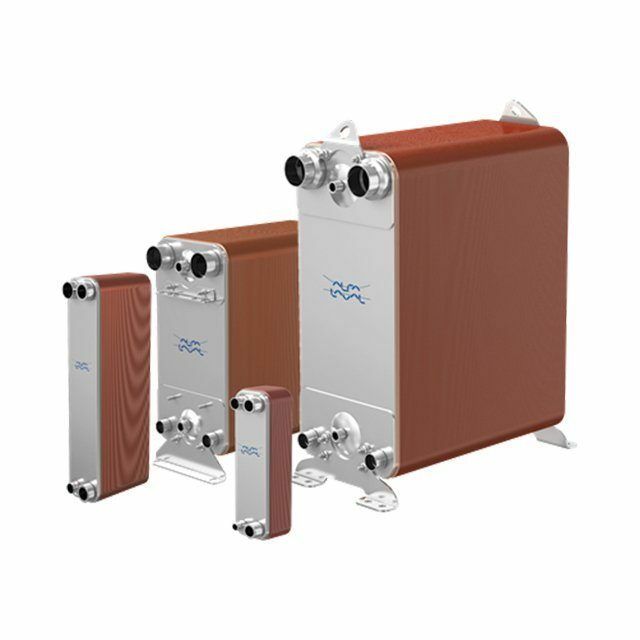 A comprehensive range of semi-welded plate heat exchangers for most types of refrigerants and fluids, combining the flexibility and serviceability of the gasketed units with the assurance against leakage of the welded units. 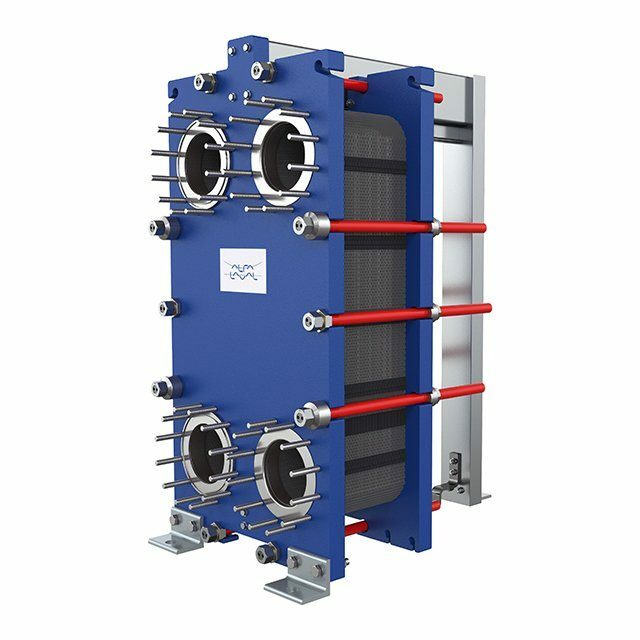 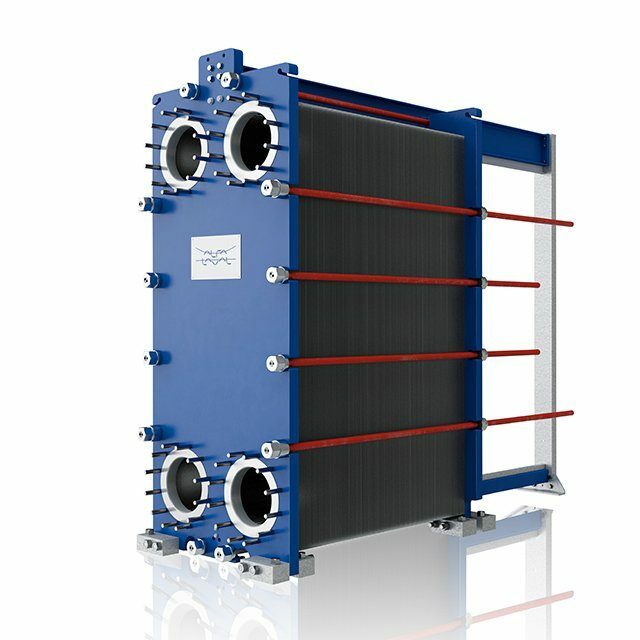 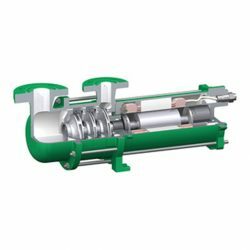 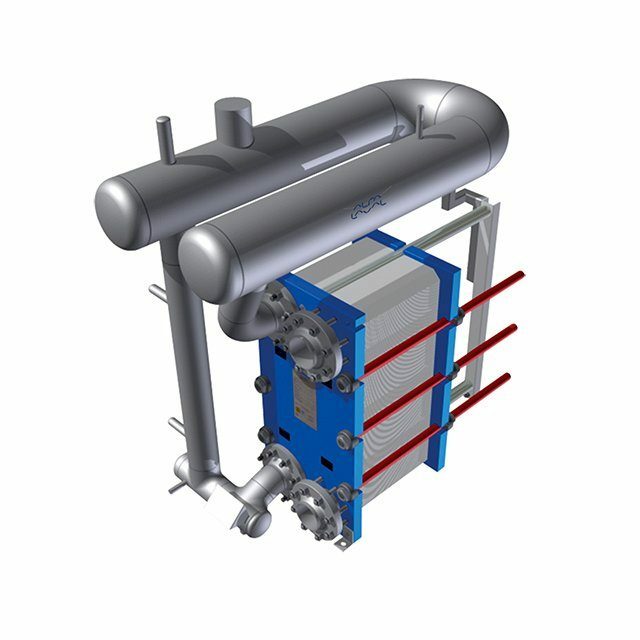 Alfa Laval plate heat exchanger technology enables efficient evaporation with small temperature approaches. 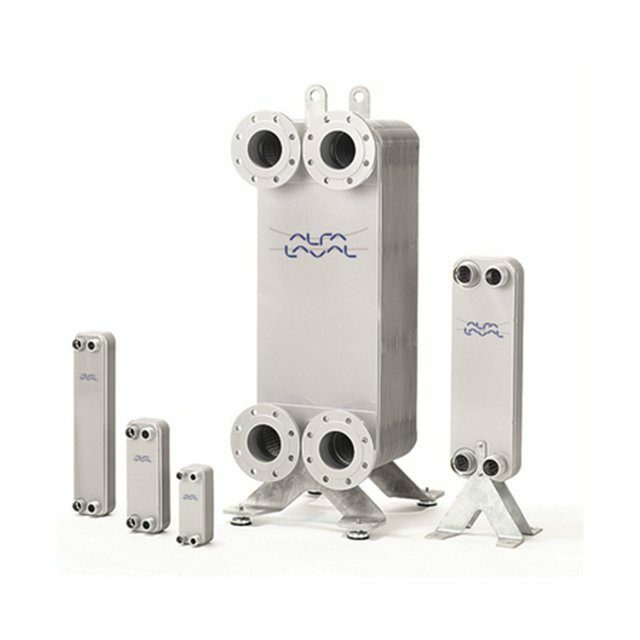 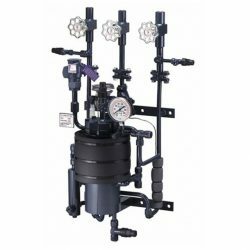 Alfa Laval designed the U-Turn separator to ensure efficiency and achieve smaller overall dimensions for easier and more compact installations.